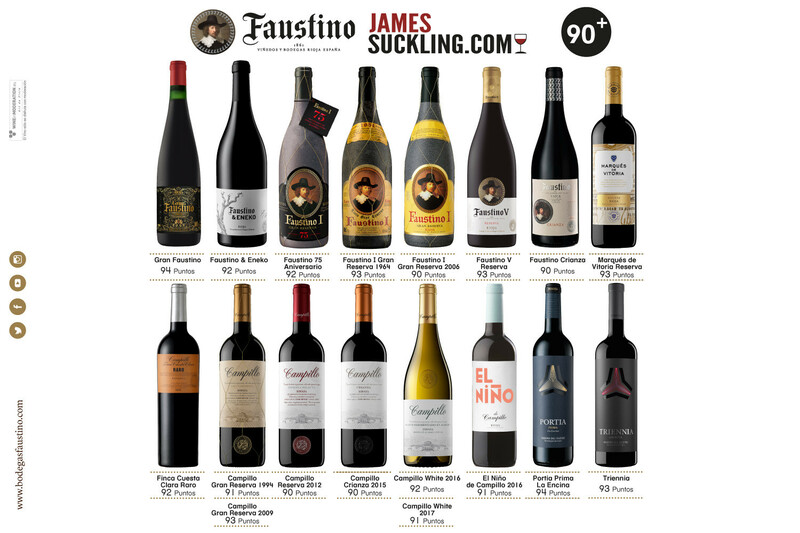 18 de vinos de Grupo Faustino valorados con más de 90 puntos por el crítico James Suckling. 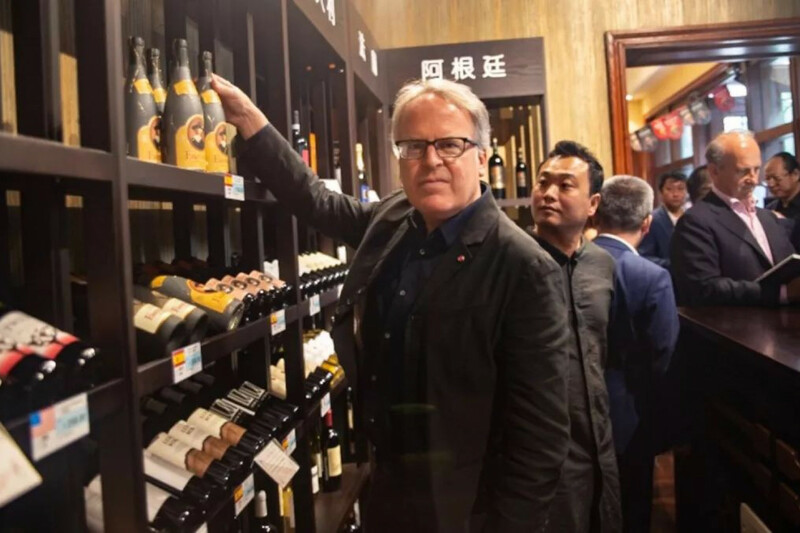 James Suckling durante su participación en “Great Wine Hall” organizado por Cofco Wine and Wine y James Suckling en China. Considered by Forbes magazine as one of the world´s most influential wine critics, James Suckling is famous for having created his own style when expressing his opinions on the various wines he tastes. 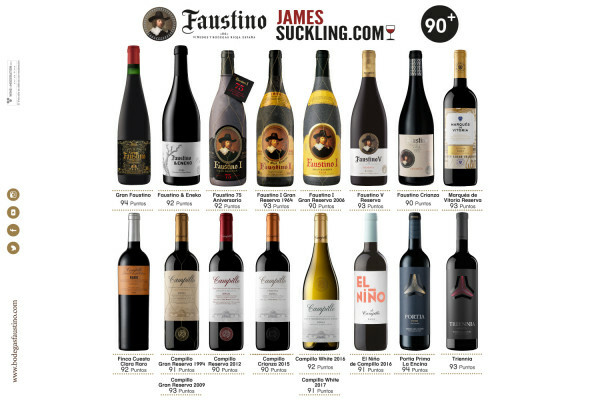 His scores further endorse the Faustino Group´s historical success in all international wine competitions. A total of 18 wines from the Faustino Group have scored more than 90 points from the prestigious international critic, James Suckling, at a tasting he made during his recent visit to Bodegas Campillo, our winery in Laguardia, during which he had the opportunity to taste the best wines from Faustino, Campillo, Portia and Marqués de Vitoria, as well as some of our legendary vintages and Faustino & Eneko, made in collaboration with our brand ambassador, Eneko Atxa. The US critic became a journalist at a young age, with a long and distinguished career at the Wine Spectator, the world´s leading magazine in oenology. After working at the Wine Spectator for thirty years, he started his own website, where he published all the information on his work as a critic and lover of good wines. Suckling has always favoured the wines of Europe and came to live in Europe many years ago so that he could concentrate on wine tasting in the terroir, such as the one in Bodegas Campillo last spring.